Privacy law is the area of the legal code that is concerned with the protection and preservation of an individual's privacy rights. Privacy and the laws that protect it is quickly becoming a hot topic because of advancements in computer technology and the subsequent increase of a corporation or government's ability to obtain private information on an individual. As a result of these advancements, privacy law has been more stringently delivered through both Federal and state forms of government. 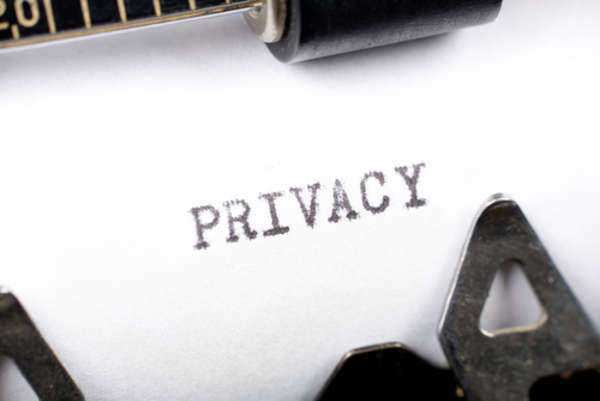 The law of privacy, on both the Federal and state level, regulates the type of information which may be collected and how the information is stored and used. In general, the Federal Government is responsible for establishing privacy laws and regulating them based on basic restrictions. The state governments then are awarded the ability to interpret these laws and making any alterations to better protect their particular community or employment market.